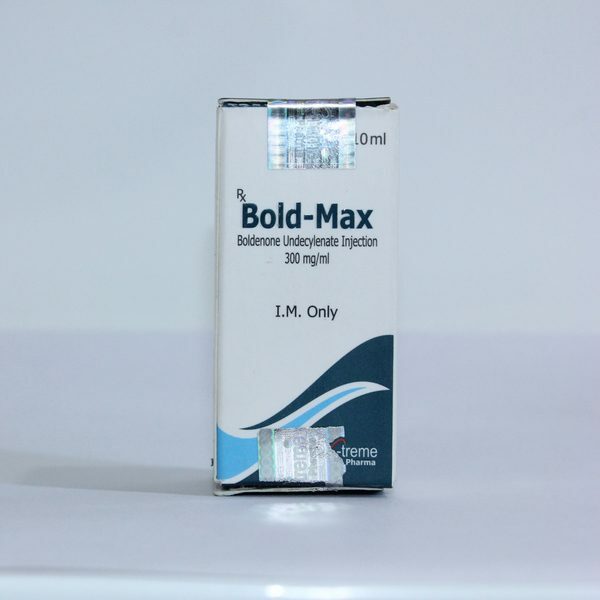 Bold-Max is an injectable anabolic steroid. Boldenone Undecylenate from the pharmaceutical concern Maxtreme is available in 10 ml vials. The dosage of active ingredient boldenone is 300 mg. The duration of the active chemical component activity lasts for 15 days. Bold-Max belongs according to the classification to the group of steroids of anabolic androgenic origin. 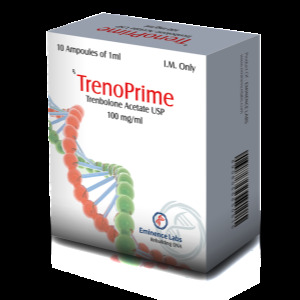 Within 5 months after use, this drug can be found in the athlete’s body. 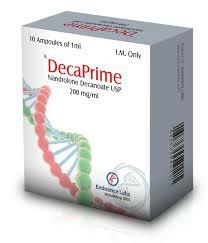 Maxtreme Boldenone has strong anabolic and moderate androgenic properties. Undecylenate ester was developed with the aim of peak release of the active substance in combination with a prolonged release of boldenone for 15-25 days. When using boldenone, the musculature does not increase so rapidly as compared to taking testosterone. A set of muscle mass. There is a slow but qualitative increase in muscle volume. 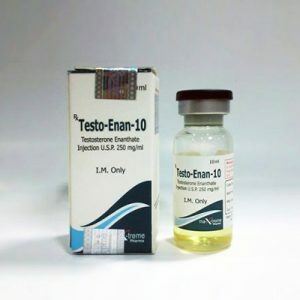 The nature of the effect is due to the length of the ester: in the case of the use of boldenone propionate or boldenone propionate, hypertrophy will occur much faster. The increase in power indicators. The effect, which is almost always accompanied by an increase in the weight of the athlete. Erythrocyte mass increase in blood. The drug stimulates the formation of red blood cells. Thus, the muscles get more oxygen, can work more productively without the formation of lactic acid. Increased endurance athlete. Boldenone is often used by athletes, skiers and other endurance-oriented athletes.